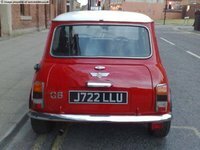 Have you driven a 1998 Rover Mini? Displaying all 3 1998 Rover Mini reviews. Great Piece Of British Car! 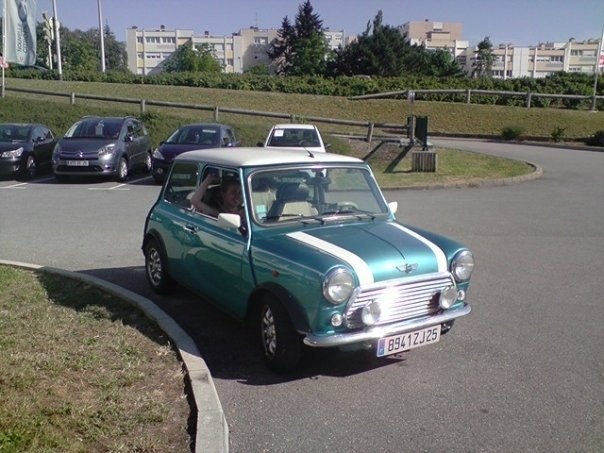 — This is a Mini Classic! I could not say a bad word about my Precious ;) Acceleration, breaking and handling are fun producing factors and as far as joy-from-ride is concerned, I could not imagine to have a more fantastic car! Terrific — Its got excellent handling due to it being about as small as a shoe, its light and nippy. Build quality does leave something to be desired in the simple fact that there can be some severe rust spots that develop. Exterior styling... its a John Cooper 500 original panels, it looks terrific. Interior is brushed aluminium with black and grey leather with the cooper sports pack. Its very good mpg due to it being 998CC. But best of all its great fun to drive! Pros: Handling, unbelievably ugly (but classic) looks, rather economical in everyday use, great car for masochist. Cons: Acceleration, breaks, low ground clearanse, small petrol tank, non-practical in everyday use,... Well, probably every feature is bad for most of the "normal" people, but this car is for those who don't want to be normal.